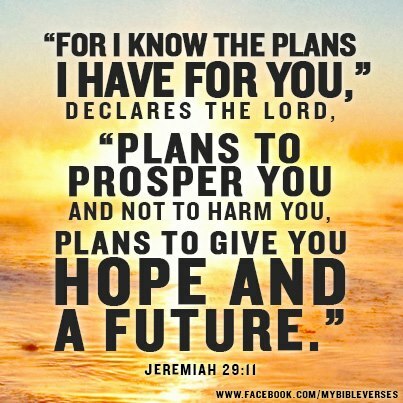 God created you to fulfill his master plan which is contained in Jeremiah 29 .11. Accordingly to the master plan, you can only fail in life if you decide to go against God’s plan for you. People will remember you walked through this world through the footsteps you leave in this world. Your footsteps will be represented by your actions aimed at leaving this world better than you found it. You can only improve life in this world if you are successful. Why then were you created if you have no intention of being successful? 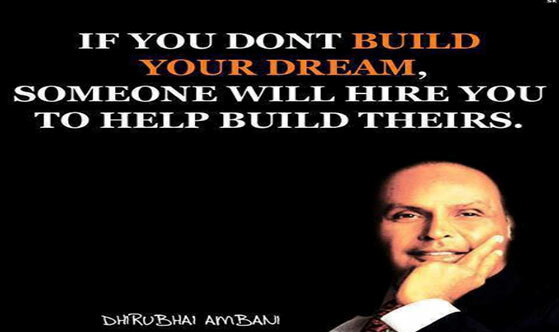 Success in life is a sign that you have successfully implemented your dreams. Therefore do not spend all your time on earth implementing other people’s dreams as you will not score much. The post It is better to live one day as a successful person than 100 years as a failure appeared first on Muhaise.com.